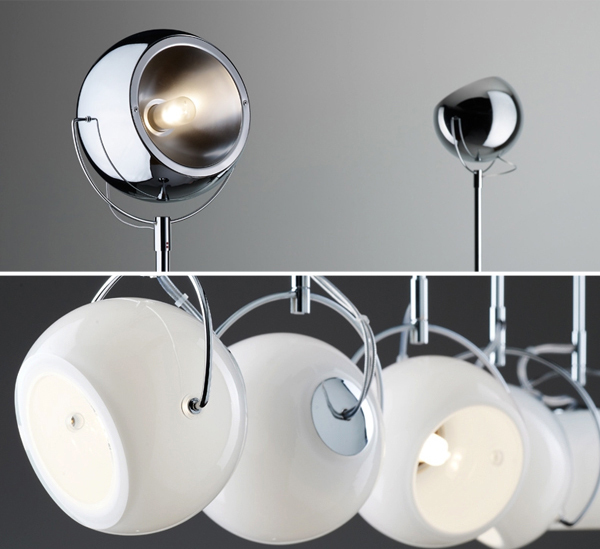 The Beluga lighting collection is a bold but sleek range of spherical light fixtures. They are designed by Marc Sadler and made by Fabbian, an Italian designer lighting company. There are 4 collections under the Beluga name, which includes a range of different types of light fixtures that can be fitted all around the house, or in commercial spaces. Because of it’s simplicity and neutral color, the Beluga White range would be ideal in residential settings. 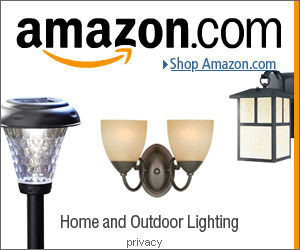 The range includes floor lamps, standing floor lamps, wall and ceiling lights, pendants and track lighting. The Beluga Alu range, consists of floor lamps which can be used indoors or outdoors. There are two colors and two types: LED or incandesent light fixtures. Fabbian is an Italian company, producing designer lighting. They have showrooms in Italy, the US, and Brazil and have independent retailers selling their products all over the world. Find out more here Fabbian.